Continuing strong sales of Grand Theft Auto IV, along with Top Spin 3 and Sid Meier's Civilization Revolution propelled Take-Two to a new record quarter, the fifth one in a row that it has beaten its own expectations. Take-Two's sales for the third fiscal quarter were $433.8 million, up from $206.4 million for the same period last year. Take-Two CEO Ben Feder said GTA IV in particular was the largest single contributor to the quarter's revenue, selling 10 million units as of August 16th, 2008, and accounting for 60 percent of the total. The company reported $51.8 million in profits, compared to a loss of $58.5 million in the same period last year. Board chairman Strauss Zelnick said the company has now implemented all of the methods comprising its cost-saving strategy, and paid off its credit line. "To be clear," said CEO Ben Feder, "The company is debt-free." "We're delivering on our pledge to make Take-Two the most creative, most innovative and most efficient company in the industry, and we look forward to further accomplishment in the future," Feder said. Take-Two execs understandably stressed their successes, as the company is currently negotiating Electronic Arts' takeover bid and makes its management presentation to EA. Both companies recently signed a non-disclosure agreement to protect any possible negotiations, and so discussions of a potential merger were minimized during the company's call to investors. "We're actively conducting our other formal discussions, as previously discussed," Feder said. "Our board and management have conducted the process in a deliberate, focused... manner. We're pursuing the path that will create the greatest possible value for our stockholders." 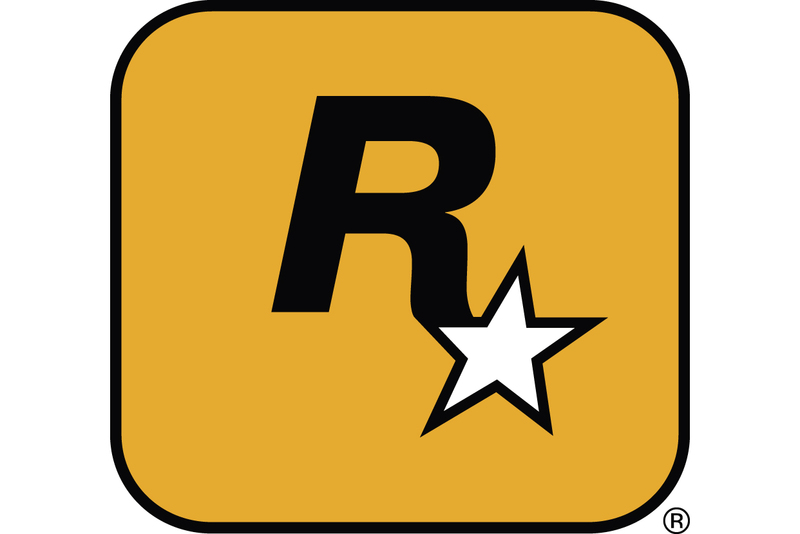 With the aim of encouraging "long legs" for GTA IV, Feder said Rockstar is ramping up a new marketing and PR blitz for the holiday season, during which the company expects the title to benefit from the Christmas hardware boost. "Our hardware partners are planning to support GTA IV in a major way," Feder said. Despite raising its fiscal year guidance, Take-Two delayed Midnight Club: Los Angeles and its PSP counterpart, LA Remix, two weeks from October 7th to October 21 and 24 in North America and Europe, respectively, citing "what's best for the title." The DS and Wii versions of Don King's Prizefighter, plus certain international releases of the Xbox 360 version, will also be pushed into 2009 due to the need for additional development time. "Fiscal 2008 has been a transformative year for Take-Two," said Zelnick. "We've broadened our portfolio, streamlined and strengthened our operations, and demonstrated our ability to consistently deliver outstanding financial results."